Look out! A hungry leopard! 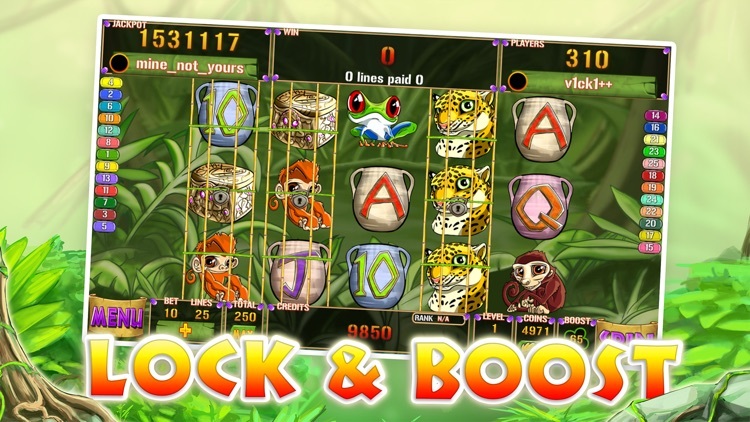 Walk on the wild side with "Slots Gone Wild", a slot machine from Avalinx Studios. 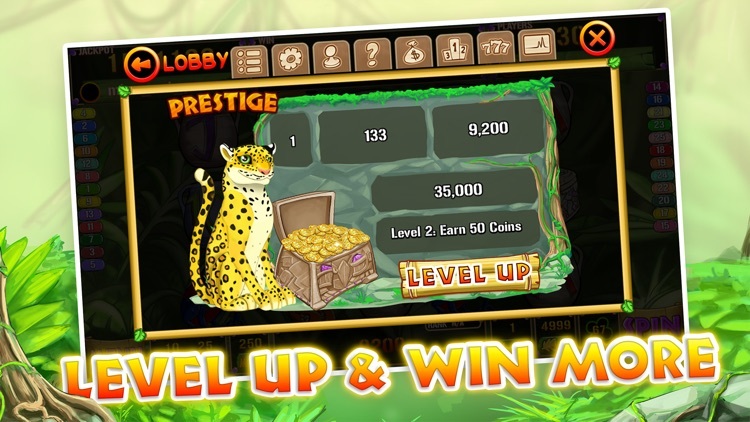 Enjoy stunning hand drawn artwork, that will make you feel like you've gone on a safari! 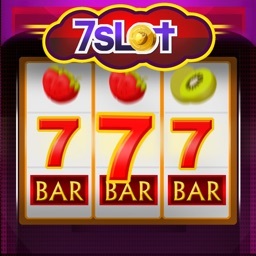 Slots Gone Wild, along with many of our other slot machines, participates in our progressive jackpot that increases continuously until someone gets lucky and hits the big one. 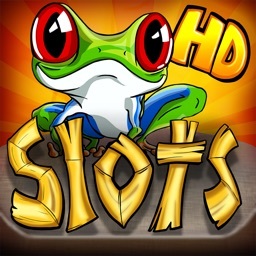 This free version includes iAds, the paid version does not. 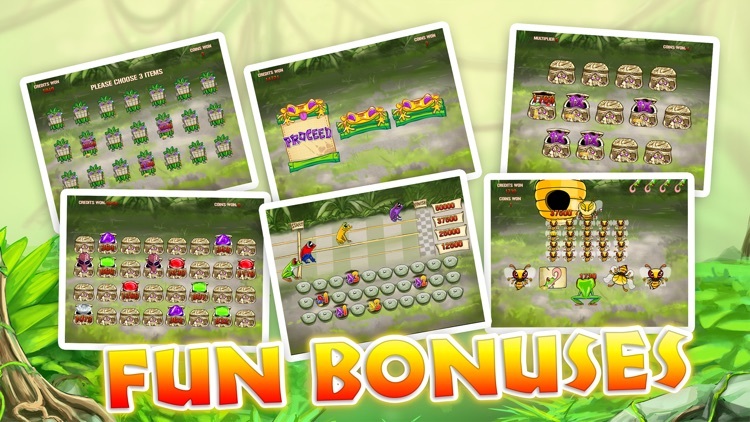 * 5 different bonus rounds to enjoy! 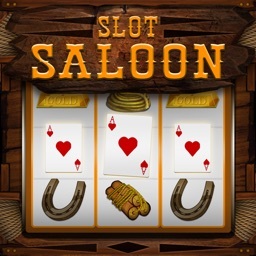 * Play up to 25 lines per spin! 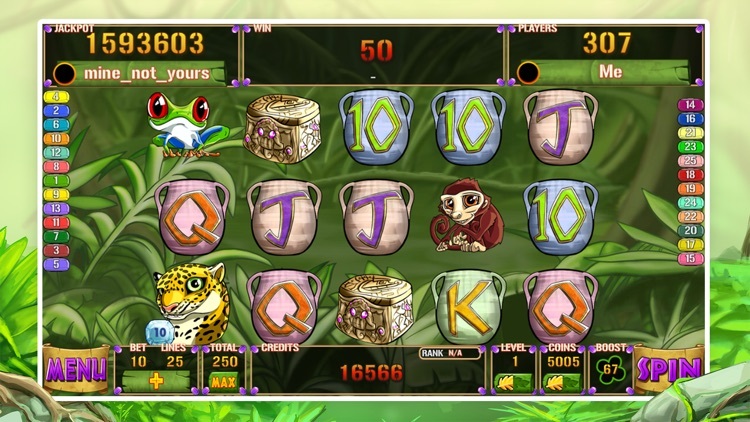 * Win free spins from toucan tiles! 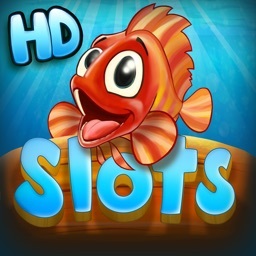 * Compete with your friends in Game Center leader boards! 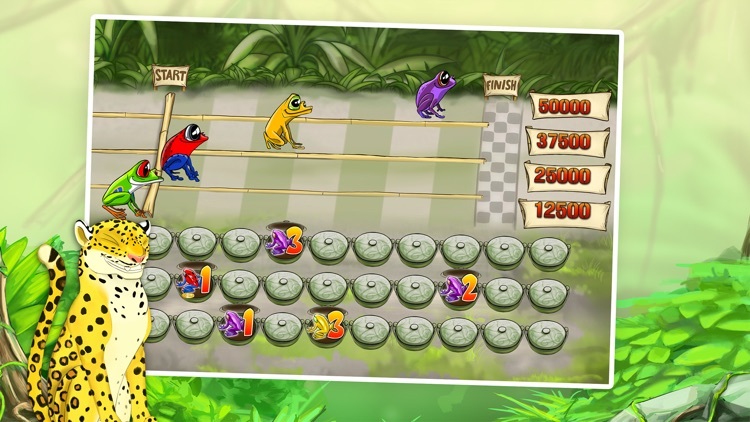 * Lock columns in place with your coins! * Use 3x, 5x, 10x Boosters to increase Winnings! 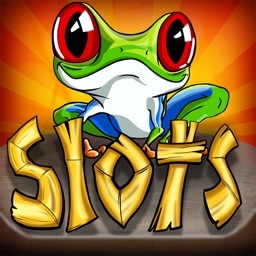 The FREE Fun Vegas Casino Experience on the go! 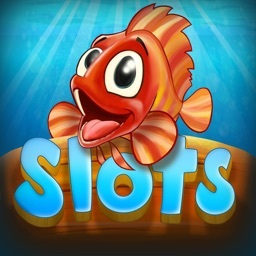 Don't forget to check our Slots, Slot Machine and other casino apps, including blackjack, roulette, craps and poker.